Nova has also come up with its range of Aluminium Formwork -NOVA ALUFORM in the year 2018 apart from Nova Plasform and Nova Alplas formwork system. 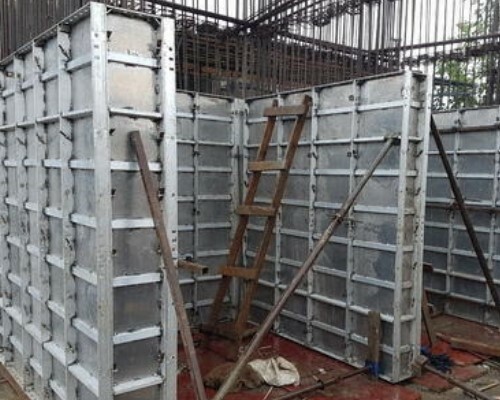 The idea behind it is to provide support to Nova Plasform as well as cater to projects that where a fully Aluminium Formwork is required. With this Nova Formworks is equipped to provide all kind of Formwork Solutions in the market.